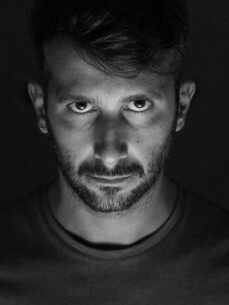 After a deep exploration of several kinds of electronic dance music, in a broad evolutionary path, Giorgio Gigli's music has assumed an intense and personal form of communication. The modules emerging from his compositions run across a process where moods are transformed into waves, layers and substrates that are ready to catch and overwhelm the listener without changing original content. His skill is to transmit an accurate signal using undiscovered frequencies inspired by desolate and noir tinged landscapes.